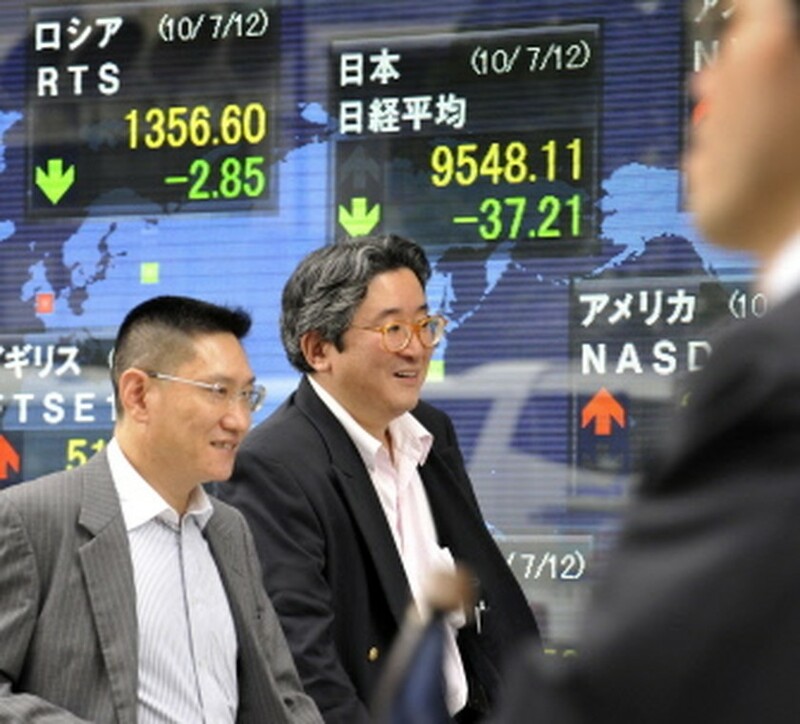 TOKYO, July 13, 2010 (AFP) - Japan's finance minister said Tuesday that a sales tax hike was inevitable in order to reduce massive public debt, even though the issue was key to the government's weekend poll defeat. The ruling Democratic Party of Japan (DPJ) on Sunday suffered a major setback at elections to the upper house of parliament, spelling the loss of its slim majority and creating obstacles for much-need fiscal reforms. "I take the people's election results seriously," Finance Minister Yoshihiko Noda told reporters after a cabinet meeting. But he added: "We will make a start by calling for cooperation from other parties on a drastic tax reform, including the consumption tax." He admitted there was "no doubt" the tax debate had affected the poll result. Speaking at a separate event, Noda said he wanted to treat the tax issue "with great care", Dow Jones Newswires reported. Prime Minister Naoto Kan had before the election raised the issue of doubling the five percent consumption tax to help reduce public debt that is nearing 200 percent of gross domestic product, the world's highest. The tax discussion was seen as central to the government's poor showing at the ballot box -- a result that has made it more difficult for the party to pass legislation and means it must scramble to find new allies. Ratings agency Standard & Poor's warned Monday it might lower Japan's credit rating if the government fails to implement "meaningful" fiscal reforms, as the election raised the spectre of policy gridlock. Kan at the cabinet meeting asked his ministers to stay united and help push forward reforms, reports said, even as some lawmakers in his party have called for him to stand down after just one month in office. Chief Cabinet Secretary Yoshito Sengoku quoted Kan as saying: "I hope you will cooperate with me as I have decided to address issues facing this country and seek reforms with a united cabinet."